Connect groups are a small group of individuals that come together with the purpose of intentional growth, building relationships, having fun, encouragement and accountability. 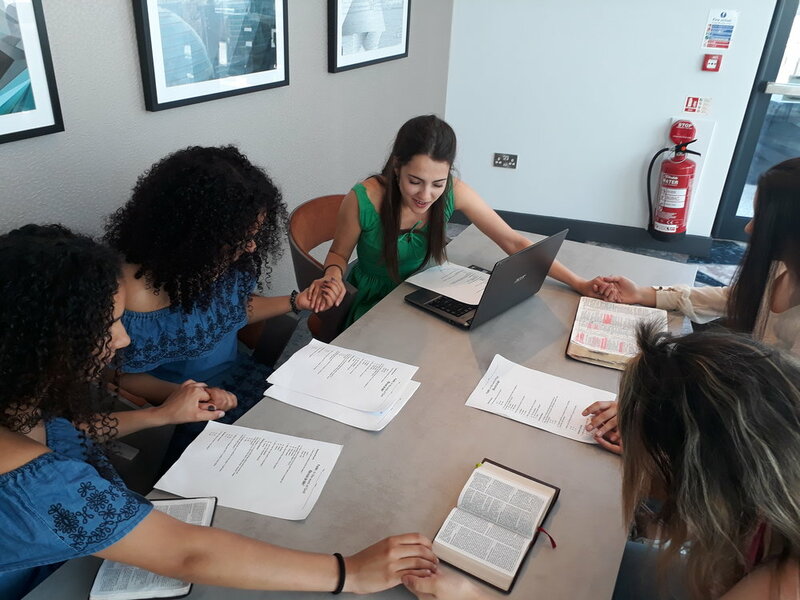 Connect groups take place every week, where men and women can open up about their lives and experiences in the company of people they relate to. The aim of the network is to make true believers of Jesus Christ. 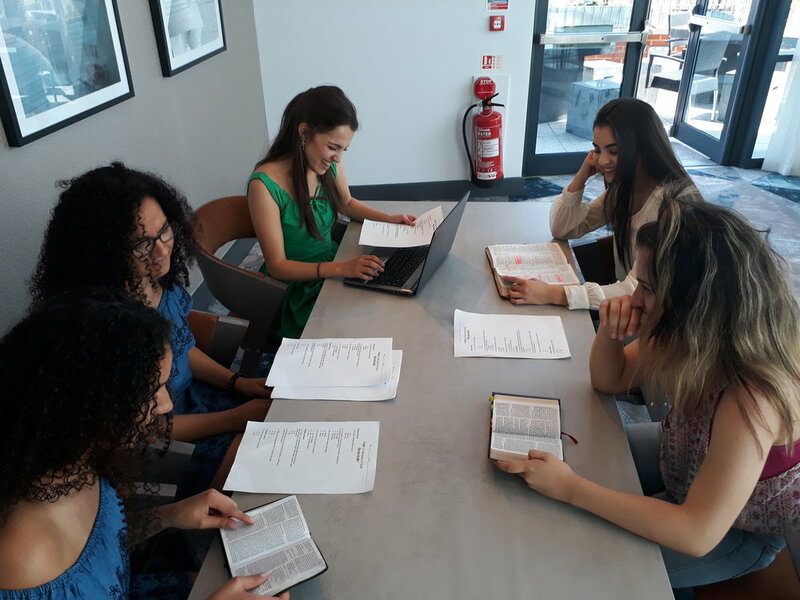 A Connect group is a safe place to grow in faith and become who God intended you to be. To join a Connect Group in your neighbourhood please call us for more information.